Heartworm and other parasites can be silent killers for both cats and dogs. At Animal Clinic of Council Bluffs, we would like to spread awareness for these silent killers. We firmly believe that preventative medicine is the best kind of medical care you can give your pet, and that checking for parasites (along with preventative medication) is one of the best ways to keep your pet healthy and happy. Many pets can have internal parasites for months before they begin to show any symptoms. In fact, our veterinarian in Council Bluffs advises that heartworms will grow and multiply in your dog's or cat's body for at least six months before causing any sign of infection. These parasites are spread through mosquito bites, when they bite an infected animal before biting yours. The microscopic worms infect your animal's bloodstream, then grow and multiply until they fill the chambers of the heart and blood vessels reaching the lungs. If left untreated, heartworm can cause permanent heart damage, damage to the lungs, and even death. Other internal parasites include roundworm, whipworm, and a long list of other worms that inhabit an animal's digestive tract. These parasites can create a wide variety of severe symptoms, from severe anemia to bloody diarrhea. We recommend at least three pet wellness checkups in your pet's first year, and one each year afterword. During these exams our veterinarian will do tests to determine whether your pet has been infected with heartworm. In most cases, we can identify heartworms using a simple blood test. If your pet tests negative and our vet still suspects an infection, x-rays or ultrasound testing can give a more detailed examination. If your pet tests positive for heartworm, we'll give a 60-day treatment that kills the adult worms. Because this treatment can be difficult on an animal, our veterinarian may decide to give a course of antibiotics or steroids before the treatment, to make sure your pet is in the healthiest condition possible before the treatment. 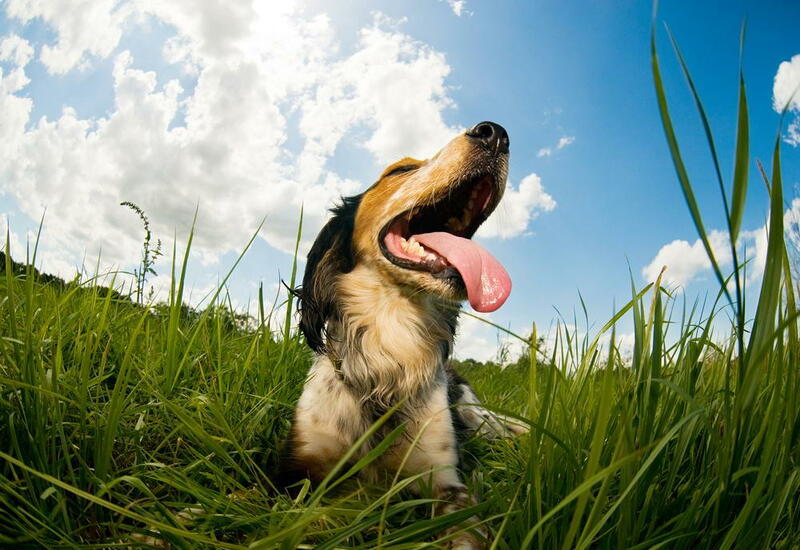 If your pet tests negative for heartworm, we'll start preventative treatment right away. This consists of a simple chewable medication that your pet needs once a month. It's important that you give it to your animal all year long, whether you're in a mosquito-infested area or not. Looking for a Veterinarian in Council Bluffs, IA? Regular veterinary care is key to keeping your pet happy, healthy, and parasite-free throughout its life. If your pet hasn't been to see the vet in at least a year, it's time to make an appointment. Call our office at (712) 323-0598 to schedule a visit today.